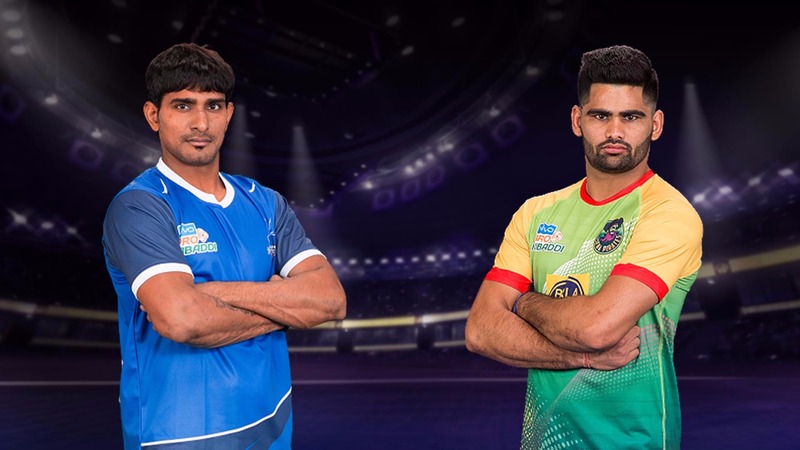 The second Inter Zone Challenge Week moves to the Motilal Nehru School of Sports in Sonepat on Friday as the Haryana leg of VIVO Pro Kabaddi Season 5 gets underway. 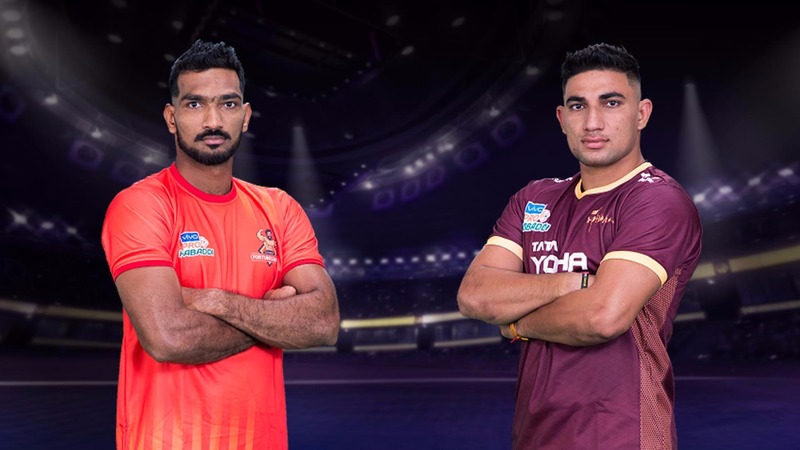 The action commences with hosts Haryana Steelers taking on defending champions Patna Pirates in the first match of the evening, while Zone A leaders Gujarat Fortunegiants face U.P. Yoddha in the second match. The Steelers will be keen on making a good start to their home leg and send their supporters home happy, who will be witnessing the high-octane action of Pro Kabaddi up close for the first time. Wazir Singh, Prashanth Kumar Rai and Surjeet Singh have been performing well in attack for Haryana of late and will be hoping for another strong performance against the reigning champions. However, it’s their defence featuring Surender Nada and Mohit Chhillar that needs to be on top of its game against Patna’s potent attack force. Patna will be in a buoyant mood after a scintillating showing last time around against Jaipur Pink Panthers. The Pirates led by Dubki King Pardeep Narwal so far have amply shown they have the wherewithal to win the league for the third time running. Pardeep notched up a jaw-dropping 21 points in his last match – a record that’ll surely take some beating this season. Patna also boast a strong support cast in Vishal Mane, Monu Goyat and Vinod Kumar, who are all capable of winning matches single-handedly on their day. The Fortunegiants will be desperate to get back to winning ways after successive losses, which appears to have halted their momentum. The Zone A leaders arguably have the most complete starting 7 with strong defenders and potent attackers. Abozar Mighani and fellow Iranian Fazel Atrachali have been formidable in defence, while young Sachin has been the pick of the raiders for them this season. They will, however, need skipper Sukesh Hegde, Mahendra Rajput and Rohit Gulia to contribute more to the team heading into the latter half of the league. The Yoddha, on the other hand, haven’t been in the best of form recently and will be looking to capitalise on Gujarat’s recent slump. The league’s most expensive player Nitin Tomar has had a few decent outings but more will be expected from Lucknow’s captain in the business end of the season. Star raider Rishank Devadiga will also need to up his game, while Jeeva Kumar and Rajesh Narwal will be tasked with marshalling their defence, which has been leaky this year. Catch the action live on the Star Sports network and hotstar from 7.30 pm onwards.